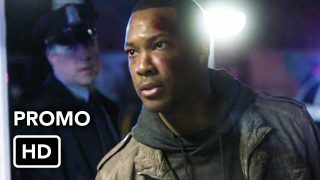 Here’s the action-packed promo for 24: Legacy episode 6 – airing at next Monday at 8/7c on FOX. Carter is angry and hunting down the bad guys, and Amira seems to be carrying out a potential attack. So excited for next week’s episode because Tony Almeida is BACK. 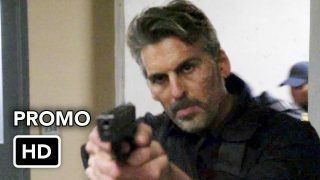 Think we’ll see a different side of Tony since Season 7 of the original series? Personally I’m just hoping they explain why and how he got out of prison. It’s always possible they could just ignore that, and it wouldn’t bother me that much, but hope they do acknowledge it somehow. If FOX wants any chance of spiking the ratings with Tony’s return, they better promote the heck out of it by saying “TONY’s BACK”. Get Carlos on the talk show circuit this week. That would be a great idea. On TV and/or the Internet. So they’re bringing in Tony for enhanced interrogation ? Obviously they’ll be using him for more than that. He’s set to be in the final six episodes. There’s my Tony! Now I will tune in! Boy he sure looks good! 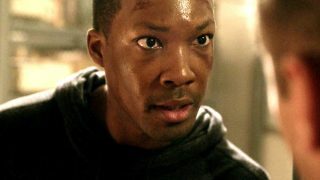 I think it was mistake not to have Tony in the first 6 episodes of 24 Legacy. They made the same mistake with 24 season 4 when Tony wasn’t in the first handful of episodes. 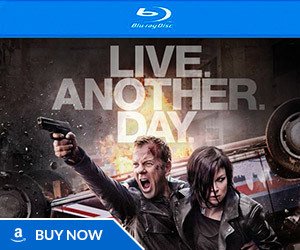 Because 24 season 4 was testing out a new cast of characters like 24 Legacy. and nobody liked it. and it didn’t work. and Tony returned. and then Michelle, David Palmer, and Mandy returned too. But it’s a mistake it’s taken this long for Tony to be on 24 Legacy. a frustratingly long and never ending wait. an endless wait for the return of Tony. But i hope Tony is in the final 6 eps and not just a 1 off. Because Carlos is great on the grand 24 stage on TV as Tony and I know business will pick up and kick in 2 overdrive with the return of the Iconic Tony Almeida! Some of the comments on this site have been killing my brain cells lately. The comments on Tony Almeida need 2 b MORE because Tony is the most popular and Iconic and the greatest character on 24 ever! Tony is 24 Legacy! Tony is now one of four characters who cannot die before the story is conclusively finished. The other three are Jack, Chloe and Kim. Sorry to say it, but Tony is definitely more popular than Chloe. No. Tony is the most popular than Chloe. Tony is definitely more popular than Chloe. 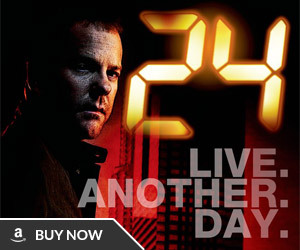 He had an entire season of 24 (Season 7) built around his character, for crying out loud. Tony is perceived to be more popular than Chloe because Tony has been AWOL for 2+ seasons. I think a surprise appearance from one of the characters that I listed earlier would be a breath of fresh air and improve the ratings. of course Tony is more popular than that person. dummy. yeah. and Tony will not die because the future of 24 Legacy depends on Tony! hey guys. what happened to th 24 forums? 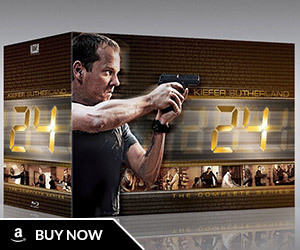 and why isn’t there regular 24 legacy forums with 24 forums?